You may search our catalog and the catalogs of other district libraries below. Remember: even if we do not have a book, we can get it from the other libraries so you do not have to travel. 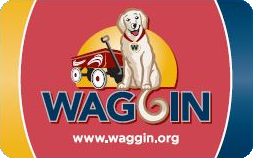 The requirements for getting a WAGGIN library card and all of the policies for borrowing material can be found here. 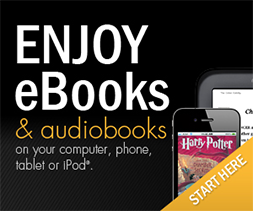 Looking for eBooks and audiobooks for your smartphone, tablet, computer, or other device? You can borrow from thousands of titles from OverDrive. Instructions for downloading content to your device(s) can be found on the OverDrive website. All you need is you WAGGIN card number. Click the picture to the right to get started.